LAKEFRONT LOT! 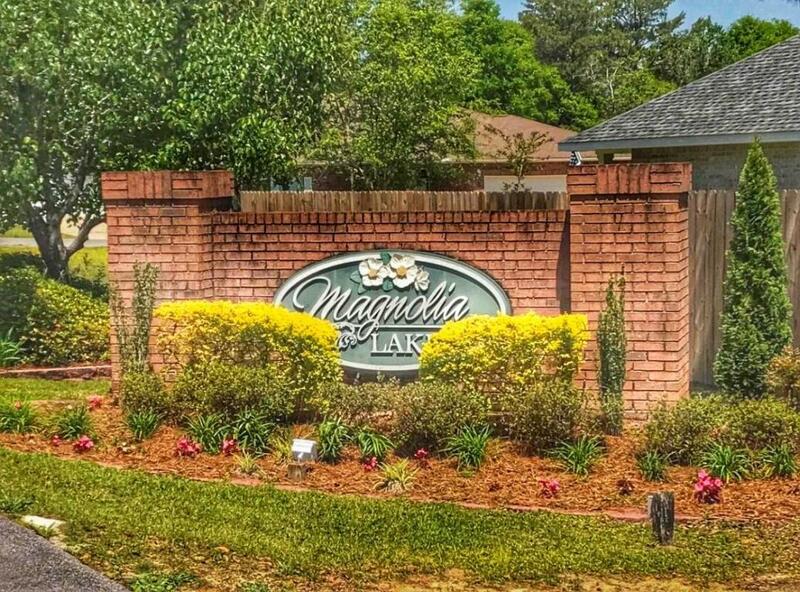 Magnolia Lake Estates is one of the finest subdivisions in DeFuniak Springs. All lot owners have private lake access. Located in the city limits. All city utilities. Walking distance to a children's park. One way in and one way out gives the subdivision a gated community feel. You can buy it now and build later! Great investment!